Ask Sid: What is a placomusophile? Question: What is a placomusophile? Answer: A souvenir collector of the distinctive metal caps on the top of the cork closures of Champagne bottles. Fun hobby! 1. Herdade do Arrepiado Tradicao Reserva 2016 $59 is 100% Touriga Nacional from Alentejo of 5000 bottles at 15 degrees alcohol aged 18 months in French oak by Antonio Macanita the best winemaker of the year in 2018. Like the pure full rich fruit textured statement. 2. Herdade do Arrepiado Collection Reserva 2015 $59 is a blend of 65%TN with almost equal Syrah, Petit Verdot, and Cabernet Sauvignon of only 3000 bottles also at 15 with 24 months in new French oak. More modern tasting and open aromas. Both have fun attractive labels. 3. Vasques de Carvalho Velhos bardos Reserva 2013 $81 a Douro field blend of 80+ year vines resulting in 1700 bottles from cool fermentation & 12 months in new French oak at 14.8 with more elegance to the spicy ripe fruit. 4. Quinta Da Costa Do Pinhao Peladosa 2015 $63 from Douro-Cima Corgo another field blend of over 20 varieties top cuvee of 80-90 year vines on Schist at 300-350 metres aged 21 months in 500 litre French oak producing 1920 bottles showing lovely intensity with freshness and structure depth at lower alcohol of 13 plus good aging potential. Another top winemaker from 2016. 5. Luis Seabra Vinhos Xisto Ilimitado 2016 $36 from Douro-Cima Corgo areas of Cotas & Ervedosa at 400+ metres a field blend 35-60 year vines aged 14 months in used French oak for 13000 bottles at only 12.8 is a drinkable good entry level value with ripe tannins from Luis Seabra a top winemaker in 2016. 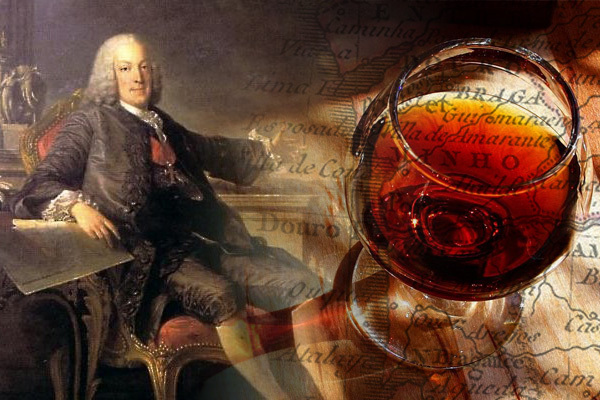 Are you aware of so many new wines emerging on the export market from Portugal? Have you tried any you are buying? Check them out. 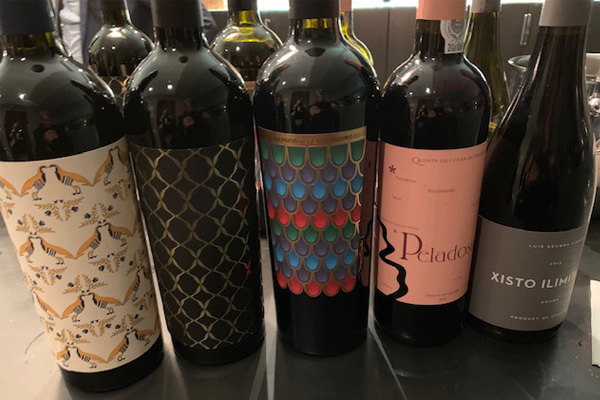 Are you aware of so many new wines emerging on the export market from Portugal? And just as this was no ordinary race, it was also no ordinary wine cellar. 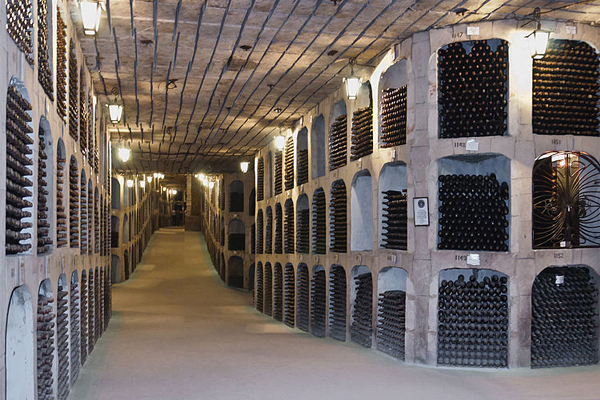 Located just outside Moldova’s capital city of Chișinău, the Milestii Mici winery has the distinction, according to Guinness World Records, of being the world’s largest wine cellar. 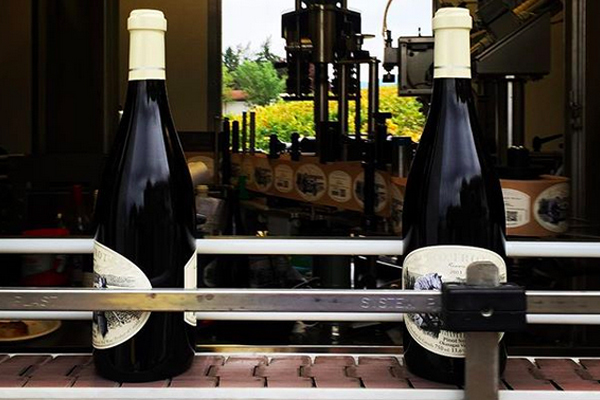 Storing approximately 1.5 million bottles across 35 miles of underground galleries, this state-owned winery proved to be the perfect spot to hold such a contest. 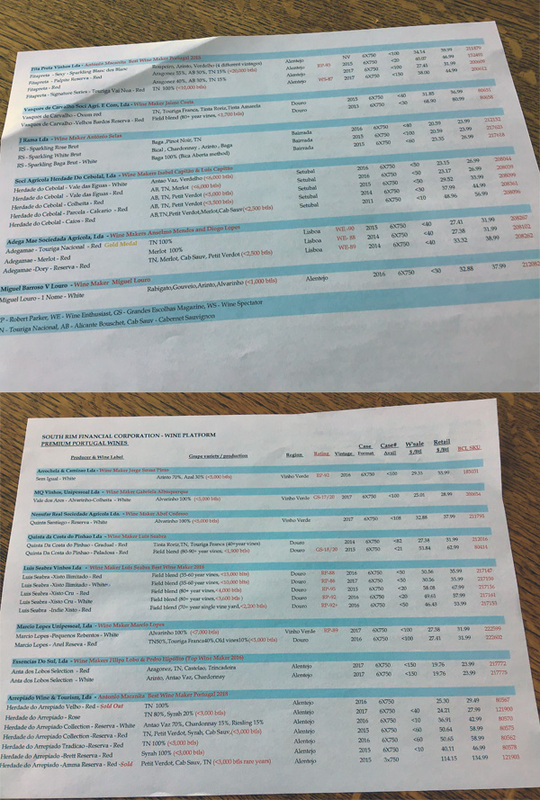 Situated in a country that many Americans can’t find on a map, this whole ordeal leads to a much larger question: how did Moldova, both the poorest and least visited country in Europe, end up with the distinction of having the world’s largest wine cellar? The answer becomes obvious when you take a closer look at the Republic of Moldova’s rich winemaking history that dates back nearly 5,000 years. Nestled between Romania and Ukraine, Moldova has the highest density of grapevines per person than anywhere else in the world. In fact, almost ten percent of its land is covered in vines. However, unlike other former Soviet republics which have mineral, oil, and gas resources to fuel their respective economies, Moldova is dependent on agriculture, which represented 43 percent of its GDP and was responsible for half of the active labor force when the republic became independent in 1991. Simply put, Moldova loves and needs its wine. Even more volatile is the country’s political history; in the last 200 years, Moldavia (as it was known back then) was invaded at least nine times including an annexation by the Soviet Union in 1944. After creating a client state known as the Moldavian Soviet Socialist Republic (MSSR), Moscow quickly put the nation’s wine industry first and foremost as part of its central planning. Viewing wine as something that could showcase Soviet success to the entire world, diktats were given by the Ministry of Economy and Food Products to “liquidate the backwardness in the wine industry.” Starting in the 1950s, as part of a production led approach, a massive vineyard planting program was initiated, which topped 550,000 acres by 1960. This was accompanied by an investment in research and mechanization for Moldovan wines, which were already popular with the citizens of Moscow. 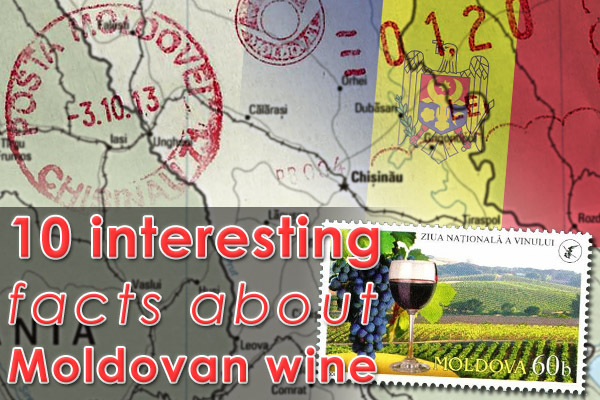 At its peak, Moldova was responsible for a quarter of all wine consumed in the Soviet Union – a record 9.6 million hectoliters by 1983, making it the sixth largest producer in the world. It is during this period of continual five-year plans that the Milestii Mici winery was built. Named after the town bearing the same name, construction began in the late 1950s with the first bottles being stored in 1968. 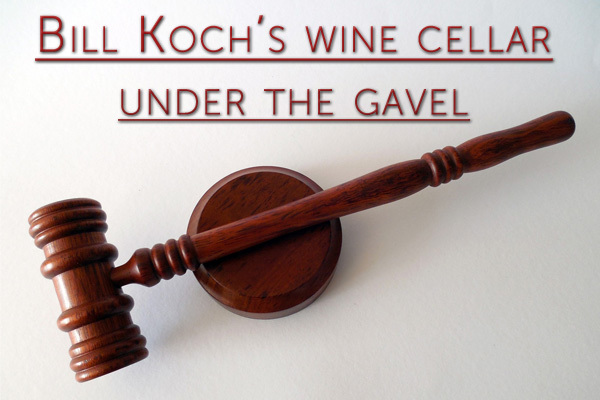 Unfortunately, with Gorbachev’s anti-alcohol campaigns of the 1980s, which led to digging up over 75,000, the pride of having the the world’s largest wine cellar meant little as the country fell on hard times. Thankfully, events like this race are helping to spread the word that Moldova is a hidden gem just waiting to be discovered. With vineyards extending along the southern coasts and around Chisinau, a vibrant capital full of tree-lined boulevards and a lively café culture, Moldova has plenty to offer for wine lovers. And the crown jewel is Milestii Mici – a winery that every oenophile needs to visit! Domine, Andre. Wine. Königswinter: Könemann, 2004. Gilby, Caroline. The Wines of Bulgaria, Romania and Moldova. Oxford: Infinite Ideas, 2018. Philpott, Don. The World of Wine and Food: A Guide to Varieties, Tastes, History, and Pairings. Lanham: Rowman & Littlefield, 2016. 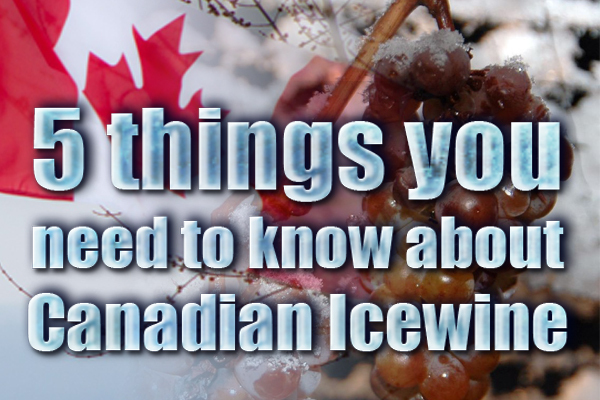 Ask Sid: What is your favorite Ontario Riesling? 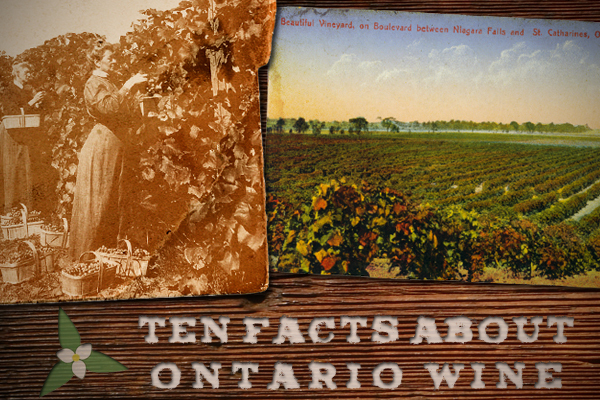 Question: What is your favorite Ontario Riesling wine? Answer: I have a long list of my favourite Rieslings from Ontario who now are producing some of the very best of that variety in the world. Save a soft spot for good value Thirty Bench (part of Andrew Peller) with low yield small lots from that sloping vineyard near Lake Ontario on the unique Beamsville Bench. Tried many over the years and all have shown most impressively and am still enjoying some delicious bottles from their 527 cases release of 2008 Triangle Vineyard at 11.3 alcohol. Also have some cherished bottles of 2011 Charles Baker 2011 Picone Vineyard Vinemount Ridge from Stratus at 11 degrees that is drinking beautifully. 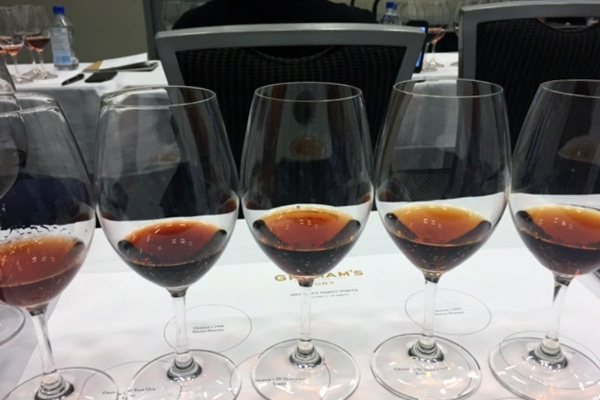 Pleased last month to be one of the judges at the Canadian Culinary Championships that awarded that wine from the 2014 vintage as Wine of the Year. Well deserved! Lots of excellent Ontario Riesling choices out there presently. Also like to follow the several wineries who planted back in the seventies the Riesling Clone 21B (called the Weis clone) both in Ontario & British Columbia now with mature vines and to compare their wines from the different regions. Fun exercise. 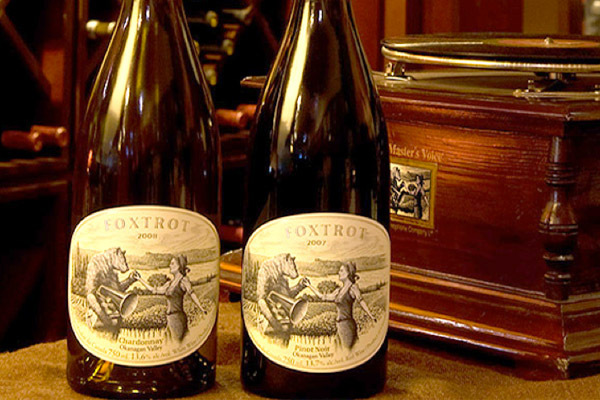 FOXTROT IN CAPABLE HANDS WITH OLDER VINTAGES AGING WELL! 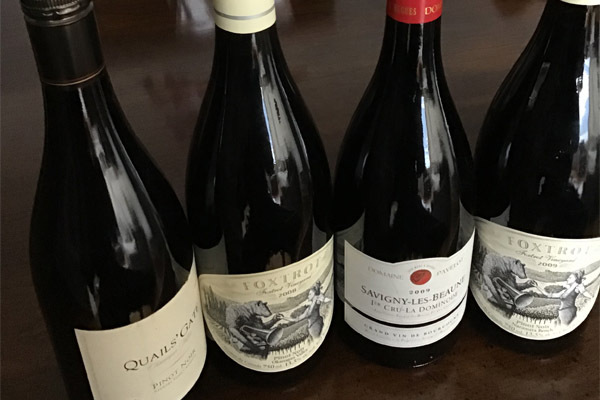 Your scribe announced here on August 6 last year that the purchase of the Foxtrot Vineyards by the Douglas E. Barzelay American syndicate was a big quality endorsement for their pinot noir wines but also for other quality Naramata pinots and all of British Columbia. Everything since then has only reinforced this opinion including discussions with Doug from a Confrerie des Chevaliers du Tastevin dinner at Clos Vougeot in Burgundy on October 6 to here again in Vancouver last week. The latest was a Valentine’s Day dinner at Boulevard during their quick visit before they returned to New York on a red-eye flight that late evening. The five of us including my wife Joan, Doug, Managing Director Nathan Todd, and winemaker Gustav Allander had a wonderful experience of wide ranging wine discussions with a focused wine tasting. Naturally the talented team of Executive Chef Alex Chen, Restaurant Chef Roger Ma and Manager Sommelier JP Potters added immensely to the enjoyment. So did a very special vibrant mineral bottle of 2010 Chablis 1er cru Chapelot from Domaine Francois Raveneau matched with their superb seafood dishes. Another celebration toast made was for the newly launched fascinating wine tome by Doug together with Allen D. Meadows of Burghound fame called “Burgundy Vintages – A History from 1845” over 583+ mesmerizing pages plus photos. Really admire some of the candid comment assessments made on the different vintages. A must buy at $79.99 on the burghoundbooks.com site and check out the interesting sample pages from the book already posted. A. 2008 Quails’ Gate Pinot Noir Stewart Family Reserve. Only wine in screwcap. A legend already in the Okanagan and a consistent winner on release at the old Canadian Wine Awards and other wine competitions. Still fresh and fruity but lighter bodied with simpler layers. A bit reductive at first decanting but improved with airing in the glass. Holding well with good cherries. Nice elegance. B. 2008 Foxtrot Pinot Noir. Young colour. Lovely complex stylish bouquet. So many layers of different flavours with a long spectacular finish. Impressive vibrant refreshing acidity knitting it all together. So refined with finesse and so aristocratic. Unique terroir! Cooler year of late picking from October 28. Mix of destemmed and whole cluster at low yields of 28 hl/ha cold macerated for 5 days all helps. This was the unanimous first choice of all of us – a clear winner – and an outstanding wine indeed! No rush to open this. 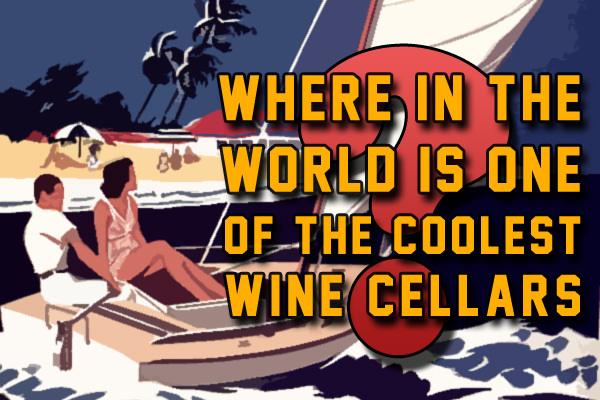 Recommend trying to find it – or some other younger top vintage for your cellar. C. 2009 Savigny-Les-Beaune 1er Cru La Dominode Domaine Pavelot. My favourite Savigny vineyard from that outstanding ripe fruit vintage. This was definitely darkest burly more concentrated with more alcohol. Popular style of big cherry liqueur fruit. Nice weight but not yet totally together. Should develop further even for this already forwardly year. Atypical vintage but has Burgundian styling nonetheless. D. 2009 Foxtrot Pinot Noir. Paler rim than others. More herbal initially but developed an earthy forest floor creamy palate with velvet textures. Taste is better presently than the nose delivers. Canopy cover with earlier picking (October 9) at 33 hl/ha in this hotter vintage 2009 makes some difference in the style of the resulting wine. Still restrained and no rush to open. Should develop more. 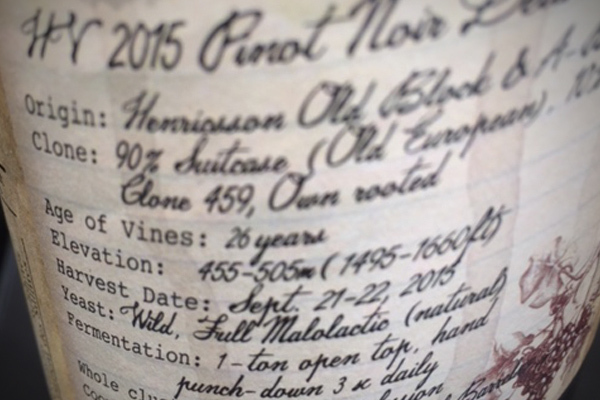 Certainly another ringing endorsement for the quality of Foxtrot pinot noirs and how beautifully they are aging. Congrats to the whole team and their continuing success story.